Our guides are carefully selected for their knowledge of the river’s local village communities and wildlife, and assessed on their environmental concern for the protection of both. 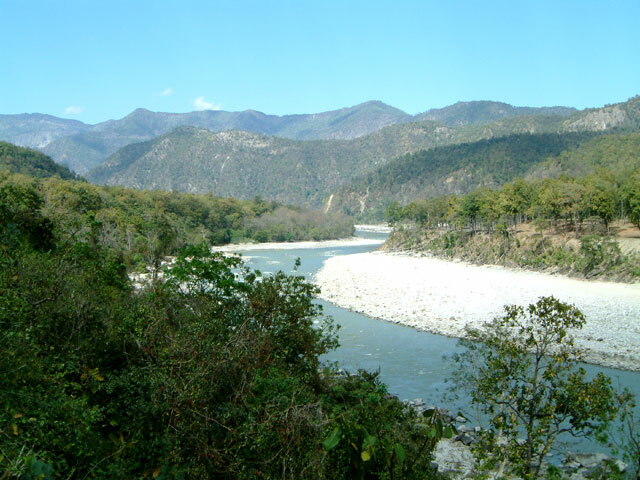 Tours are organised for private client groups from a single person to a maximum of five people. 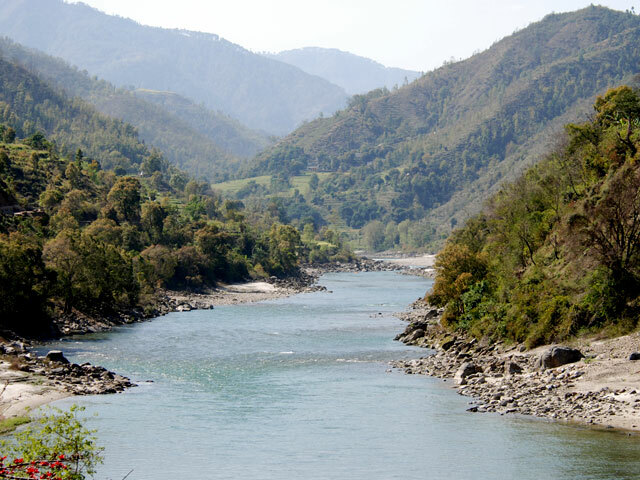 Whether as a specific river tour requested by the client or as an additional itinerary, Rivertribe’s river circuits can be linked to most of India’s most celebrated tour destinations. 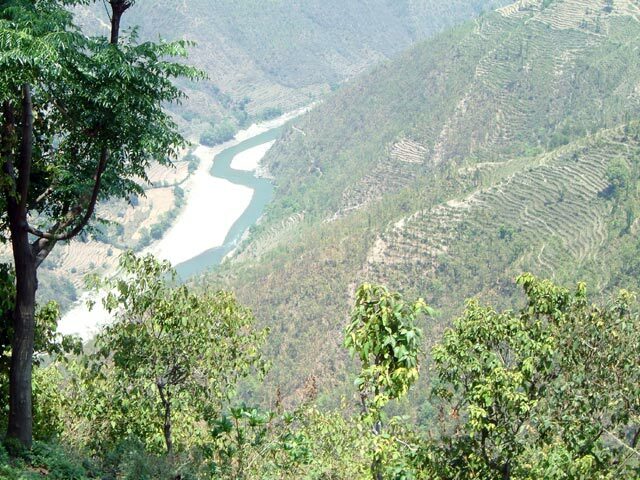 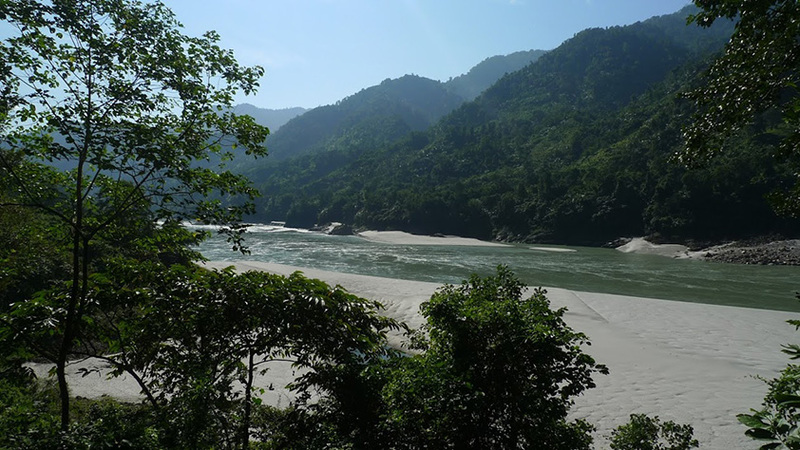 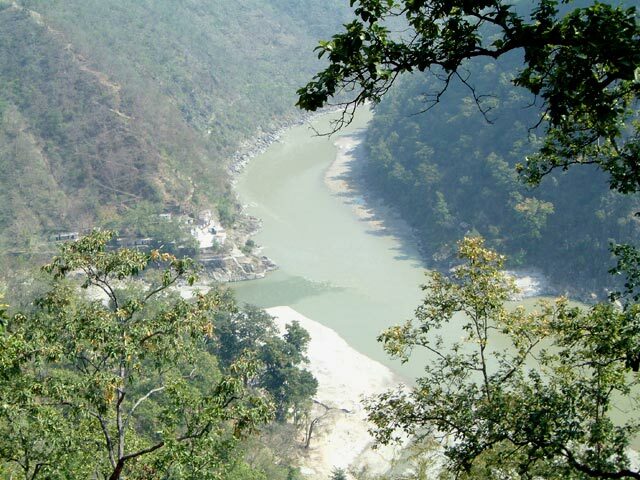 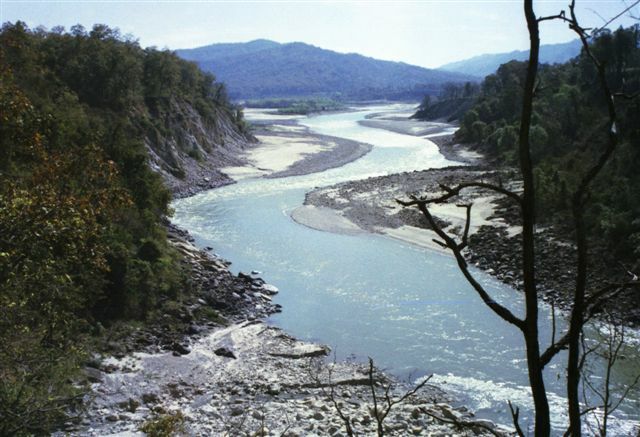 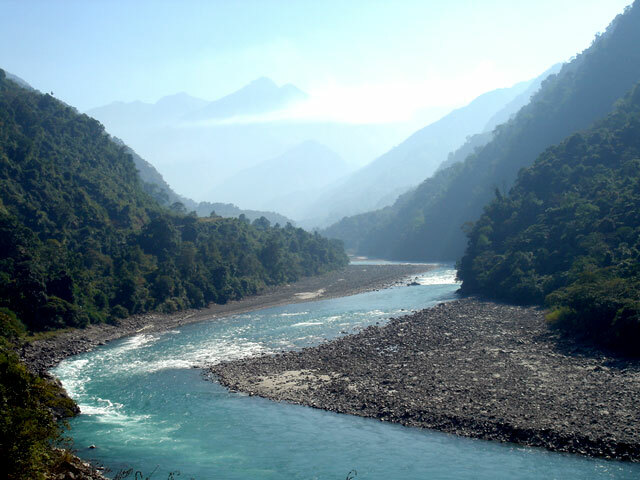 In North India the rivers of Uttaranchal are best accessed by road directly from Delhi but can be linked from the Taj Mahal at Agra, from Lucknow or Varanasi. 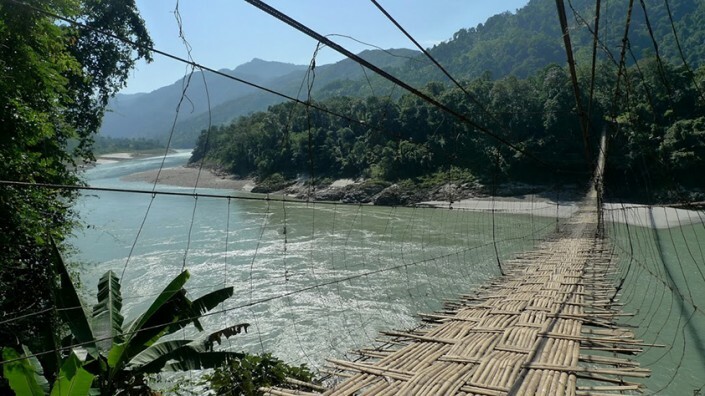 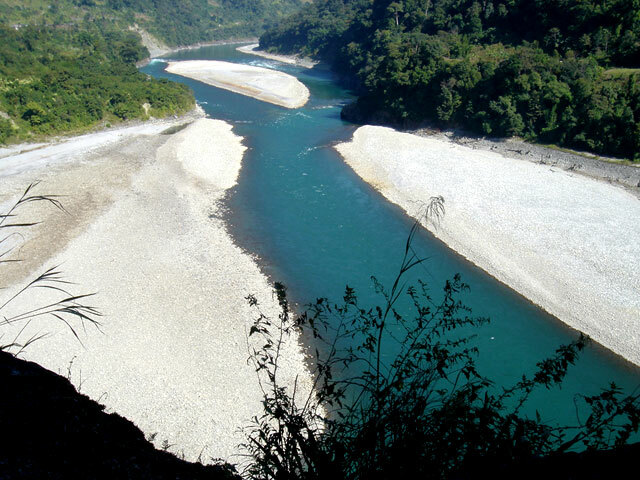 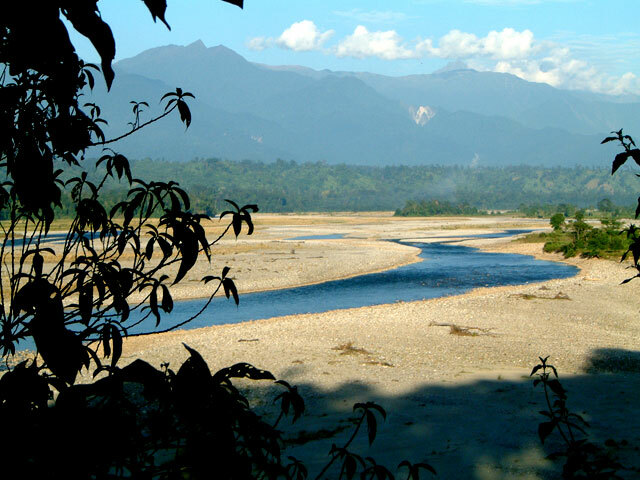 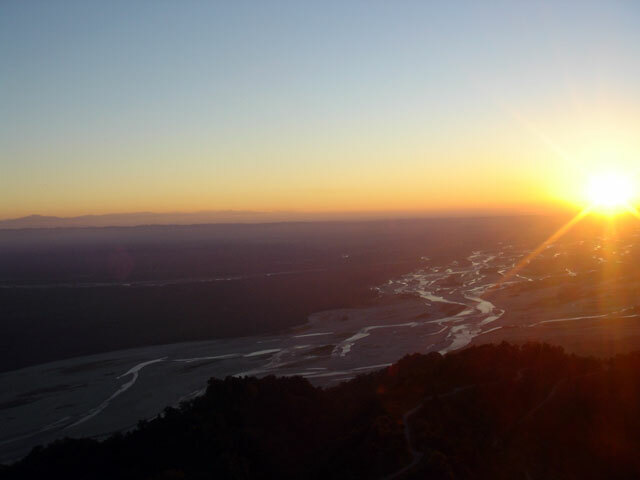 Our Arunachal Pradesh and Nagaland river circuits in North East India can be accessed by direct domestic flights from either Delhi, Mumbai or Kolkata to Dibrugarh or Dimapur and then by road to your chosen destination. Rivertribe builds a complete tour with clients from any international port of arrival into India. 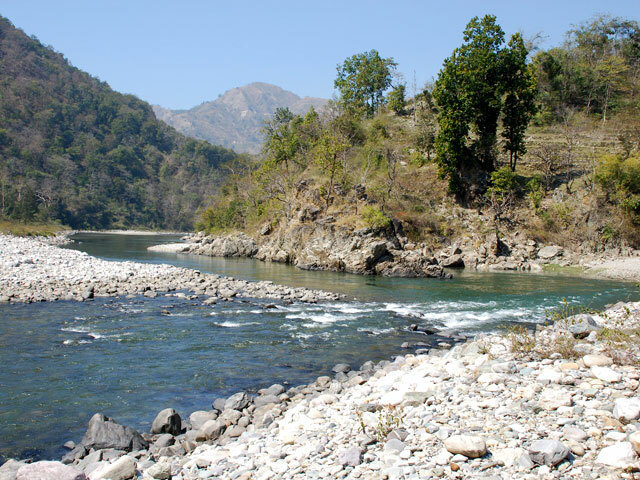 We arrange accommodation, city tours and places of interest to visit.